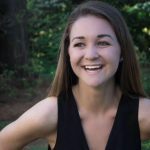 ATLANTA, GA – August 28, 2018. 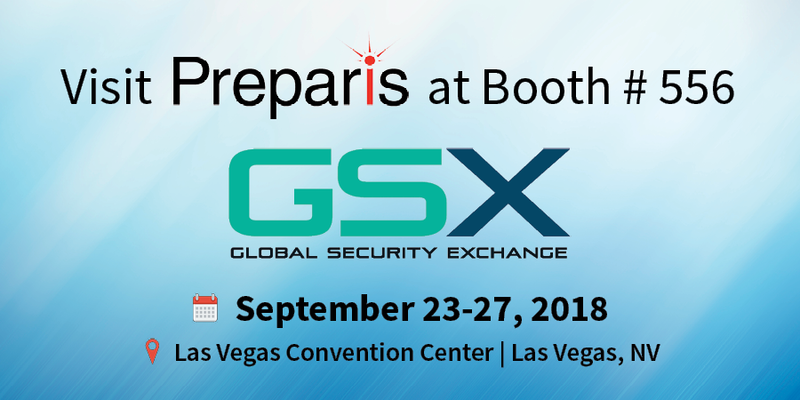 Incident management and emergency notification software and services provider, Preparis, today announced they will be exhibiting at the Global Security Exchange (GSX) conference in Las Vegas, NV from September 23-27. Click here to read the full release. Each year, more than 22,000 security and IT professionals from across the globe convene at GSX, the most comprehensive security event in the world, to network and gain valuable and detail-oriented takeaways to help shape their security and compliance strategy. Visit Preparis at booth #556 to see how organizations across multiple verticals meet industry regulations, including OSHA, FINRA, SEC, HIPAA, and more with Preparis’ comprehensive cloud-based software for emergency notification and incident management. For more on Preparis’ mass messaging tool, visit https://preparis.com/preparis-portal. To schedule a meeting at the GSX conference, visit https://preparis.com/request-demo. Preparis is an all-in-one life safety and emergency notification solution that helps businesses protect their people, operations and brand while meeting regulatory requirements. The company’s unique combination of technology and services makes creating and maintaining life safety and emergency preparedness programs easy. For more information about Preparis, please visit www.preparis.com or call (855) 447-3750.